No company can succeed without the dedication of quality employees. We are proud to have a team of professionals who are very skilled in their craft. Please allow us to introduce you to many of our team members. Fred has earned a Virginia Class “A” license and a Certified Remodeler (CR) certification through the National Association of the Remodeling Industry (NARI). This program assures that he has comprehensive knowledge and experience in residential remodeling as well as a commitment to ethical conduct and professionalism. Fred has over 30 years experience working with homeowners in Northern Virginia from residential remodeling to insurance restoration. 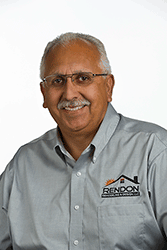 Fred has a passion in helping homeowners create the home of their dreams through remodeling. As a proud father of 3 adult children and grandfather to a wonderful granddaughter, Fred believes his family is his life’s greatest success. Michael manages our sales and marketing with over 10 years of experience as a Remodeling Consultant in the remodeling industry. 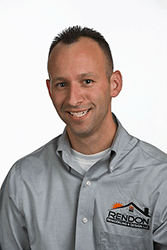 As an ex-Marine, Michael brings a high level of discipline and professionalism to our company. He went to college where he studied Kinesiology and Physical Therapy while working as a personal trainer. He made a career transition to the remodeling industry and is extremely motivated and dedicated to continue and better himself in his profession. 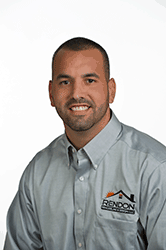 Michael has completed certification as a Certified Remodeler and Green Certified Professional through the National Association of the Remodeling Industry (NARI); and obtained his Bachelor’s degree in Business Management. He has a passion for green remodeling, building more sustainable homes, energy efficiency, improving indoor air quality, and protecting the environment. 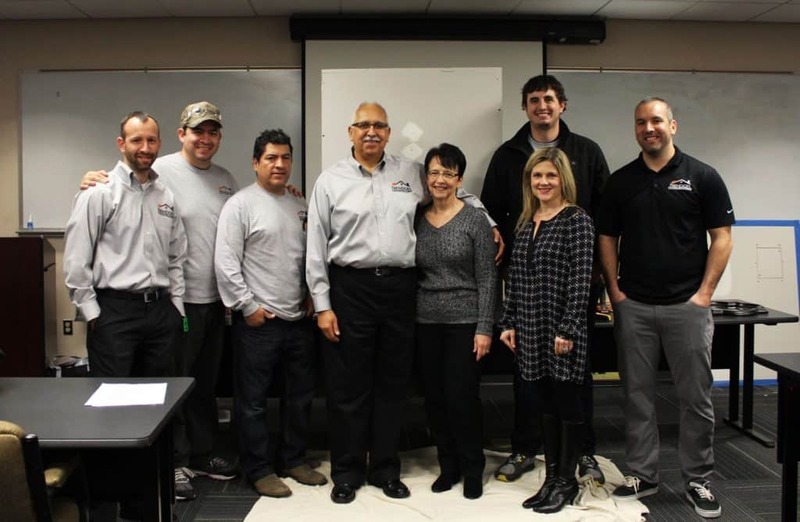 Michael regularly attends training’s on all aspects of residential remodeling and has a passion to constantly improve himself personally and professionally. He is currently attending college to achieve his Master’s degree in Business Administration. Connect with Michael on Linkedin. He a great sports enthusiast and enjoys staying active and helping others! As the Project Manager, Joseph works closely with our clients and team members to assure every remodeling project is developed with quality and a seamless approach in scheduling. He also has successfully completed the requirements of Certified Remodeler (CR) through the National Association of the Remodeling Industry. He received his MBA from Radford University in May, 2007. He has worked in the remodeling industry during all his high school and college breaks learning the skills of carpentry. He regularly attends local and national trainings to stay ahead of changes in the building codes, materials and industry changes. Joseph is a sports enthusiast and participates in many local sports teams weekly while also working with youth basketball coaching his niece’s 2nd grade team. 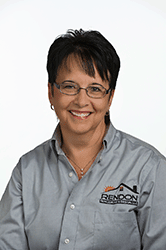 Karen serves as Secretary/Treasurer of Rendon Remodeling & Design and provides daily support to our team of professionals. She has been instrumental in working alongside Fred in developing our company goals and assuring Rendon Remodeling & Design provides strong customer service and superior workmanship. Along with maintaining the company finances, she works diligently with our Design Consultant and Office Assistant to assure the client’s needs are being met from the very early stages of their project implementation. She also loves gardening and spending time with her family. Her greatest delight is watching her granddaughter grow. Amy has a degree in Design from the University of Florida College of Architecture. A former Rendon client, Amy enjoys using her design and personal experience to assist clients with their material selections and design of their overall spaces. She is instrumental in assisting our clients with a stream-lined approach in the selection process. She’ll personally walk you through selections of cabinetry, fixtures, countertops, etc. to best fit into your current home’s design and to your family lifestyle. Amy is the proud mother to two girls and enjoys tennis and travel in her free time. Rolanda provides daily office and project support to our team ensuring all projects run smoothly and our client’s needs are met. 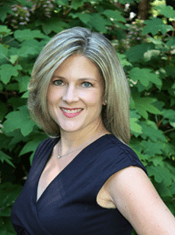 She brings her strong background in office administration and customer service to Rendon Remodeling & Design, and is pleased to be part of a team of professionals whose primary goal is customer satisfaction and superior workmanship. 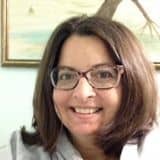 Rolanda is a proud wife & mother of two sons and enjoys reading, volunteering in school & community organizations, and any outdoor activity with her husband, sons, and dog.